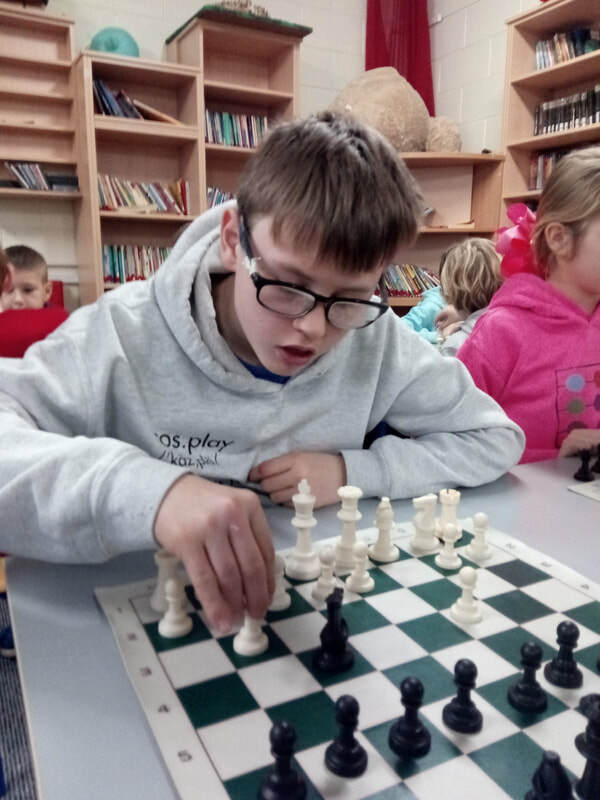 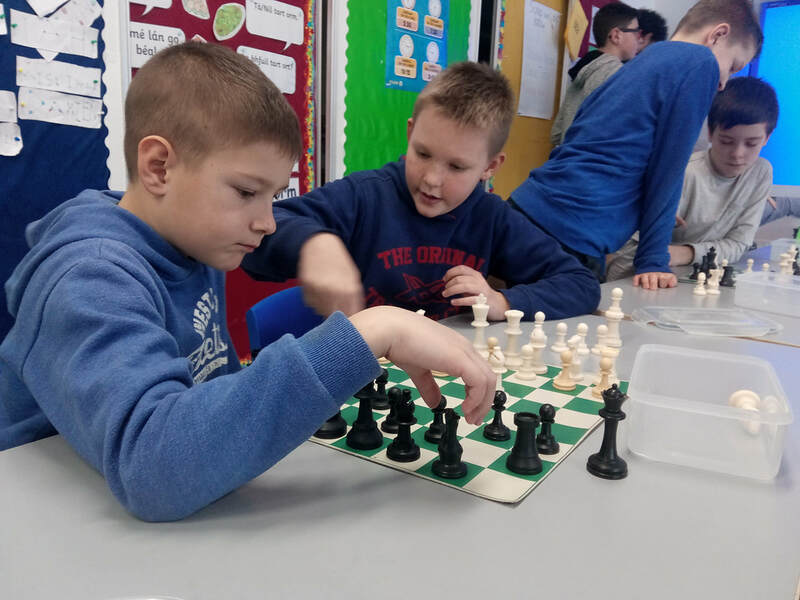 CETNS chess Club is Back! 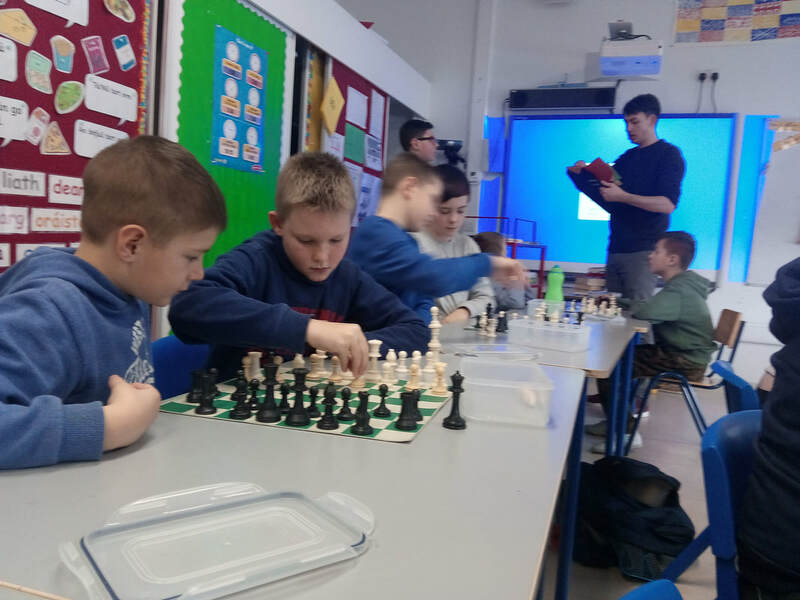 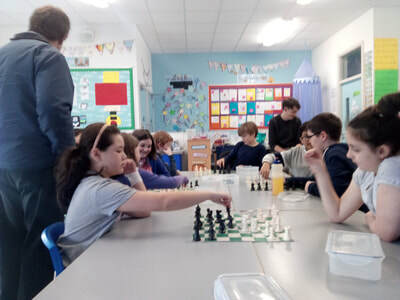 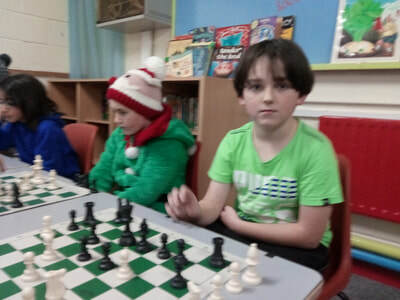 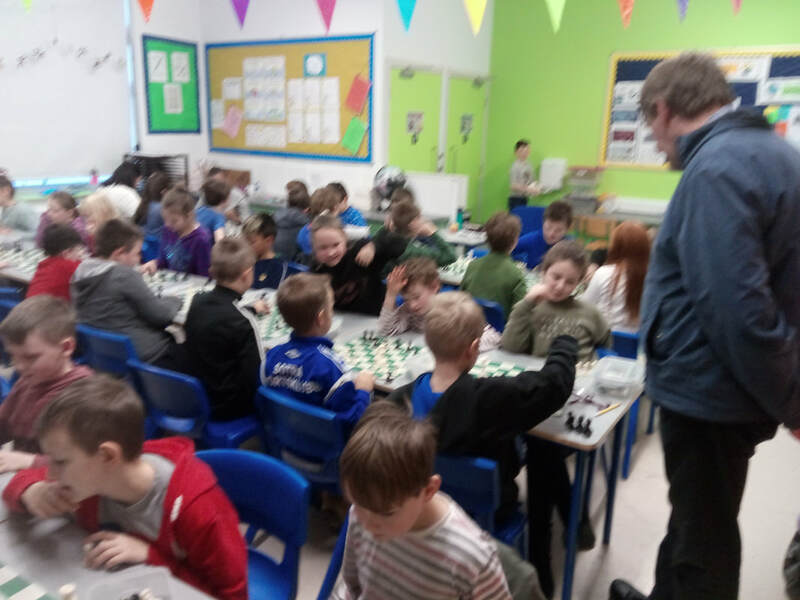 Lunch time chess for 5th and 6th class every Thursday, and for 4th class on fridays. 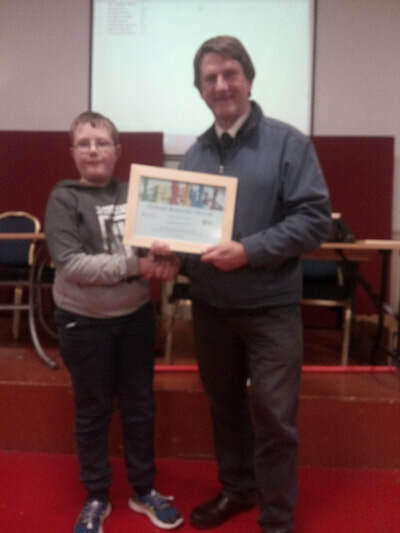 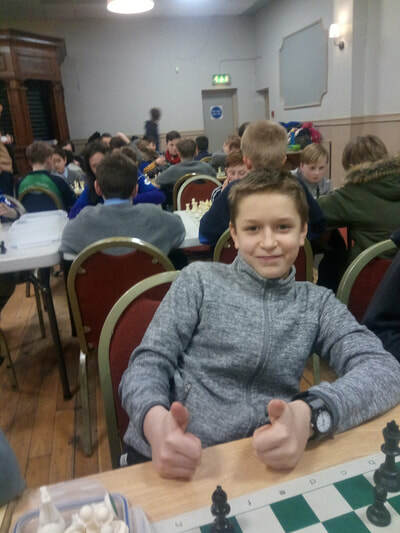 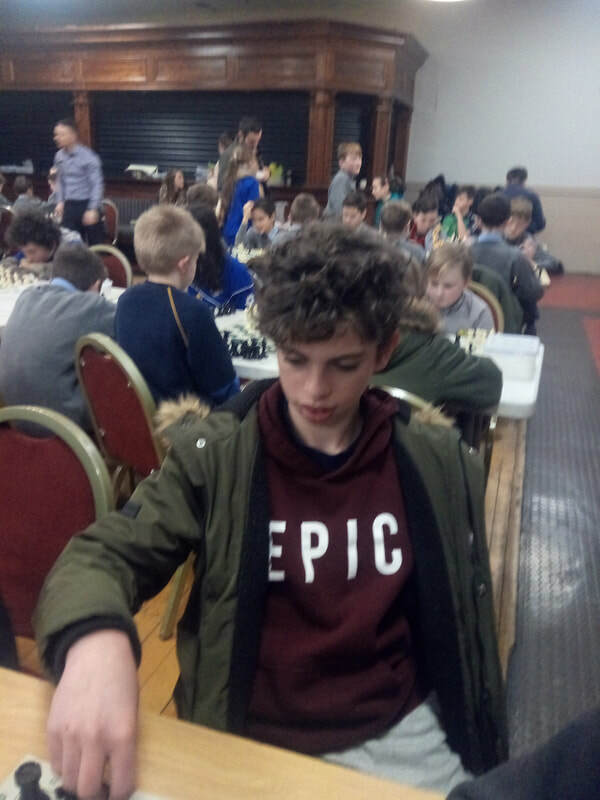 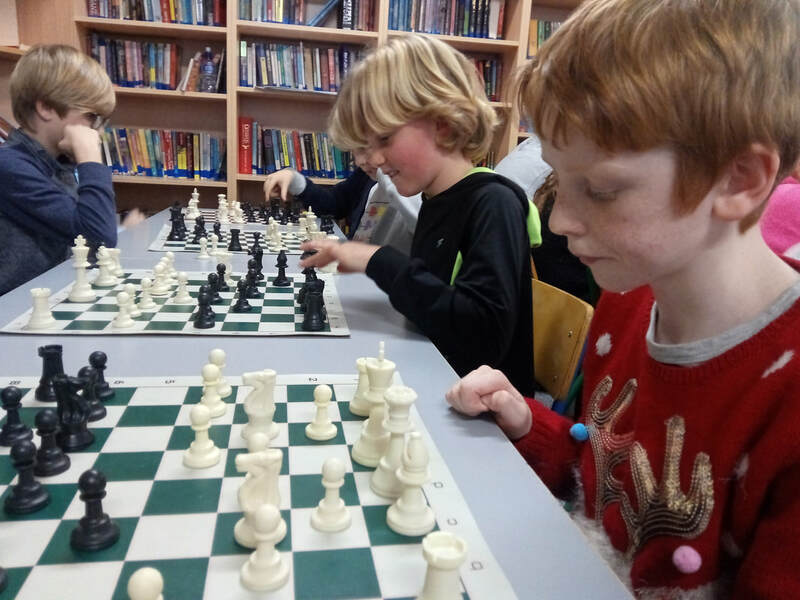 CETNS Chess Club 2018 from Cormac Cahill on Vimeo. Thanks to Cormac for making this lovely video of our players in action! CETNS chess club are excited to announce a new lunch time chess club, starting this week! 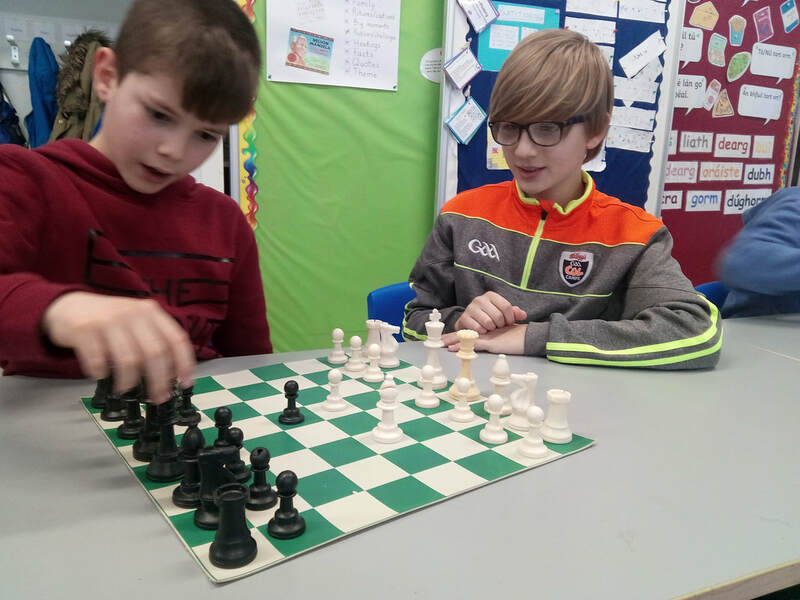 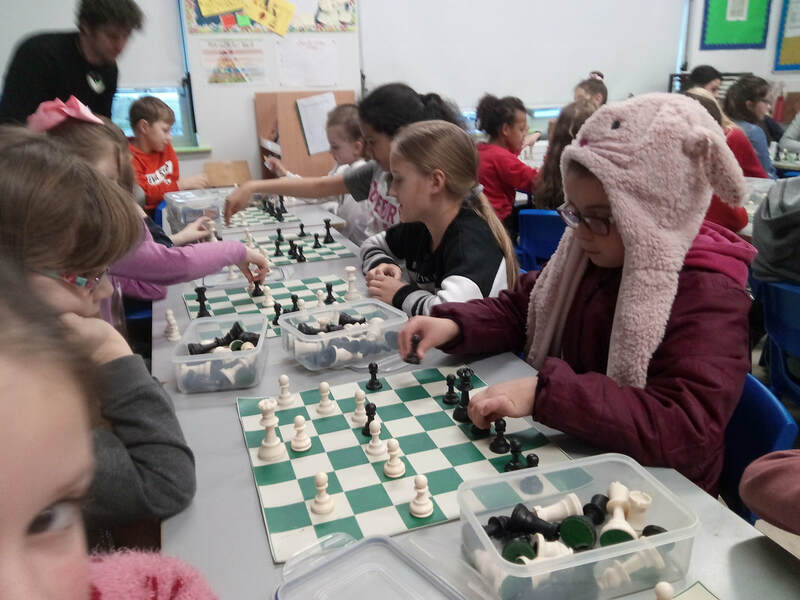 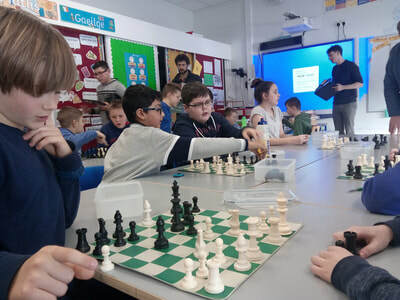 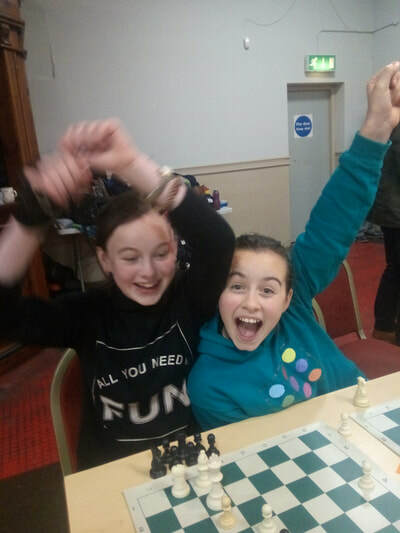 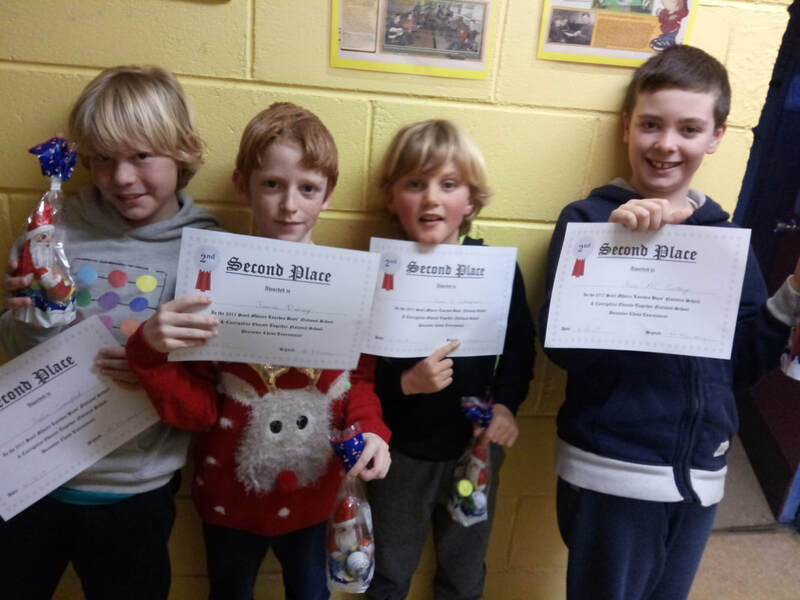 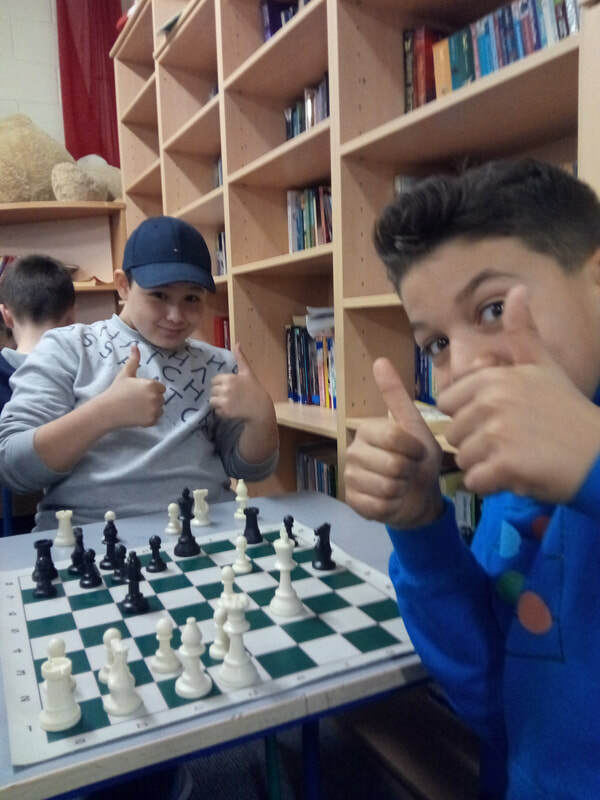 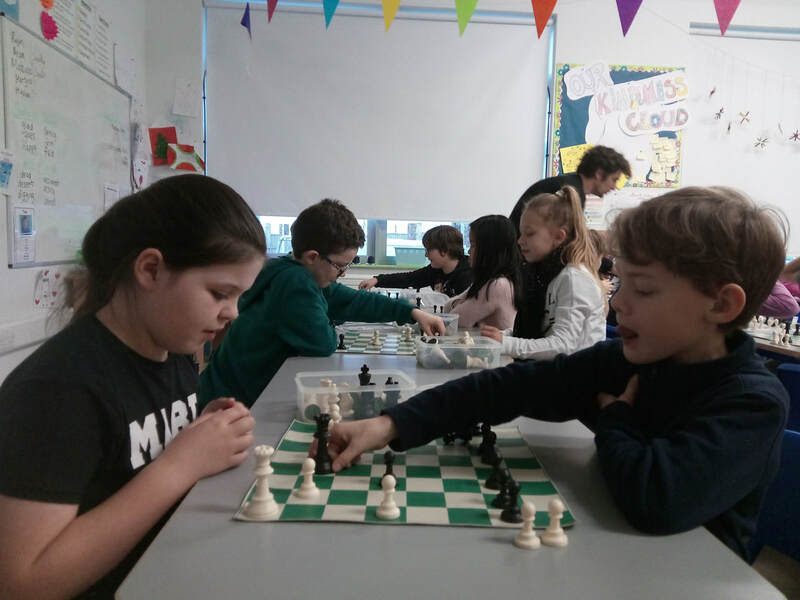 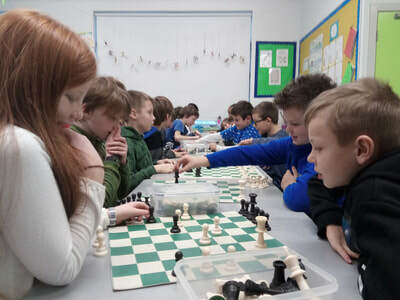 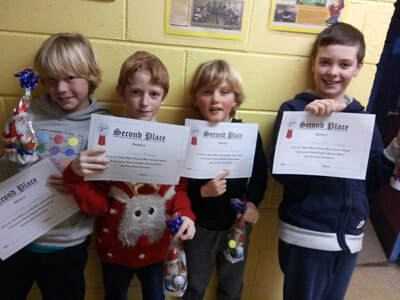 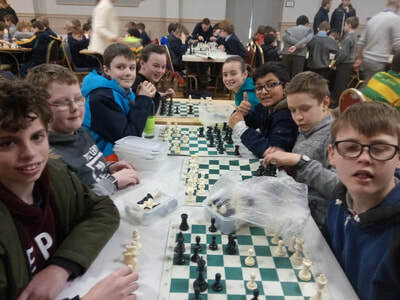 Due to the huge popularity of chess in our school, we have had to limit it to players from 4th-6th classes for this term. Thank you to the Parent's Association who have funded our new chess sets and demonstration board! We are looking forward to teaching the children from 1st and 2nd class how to play chess this month. 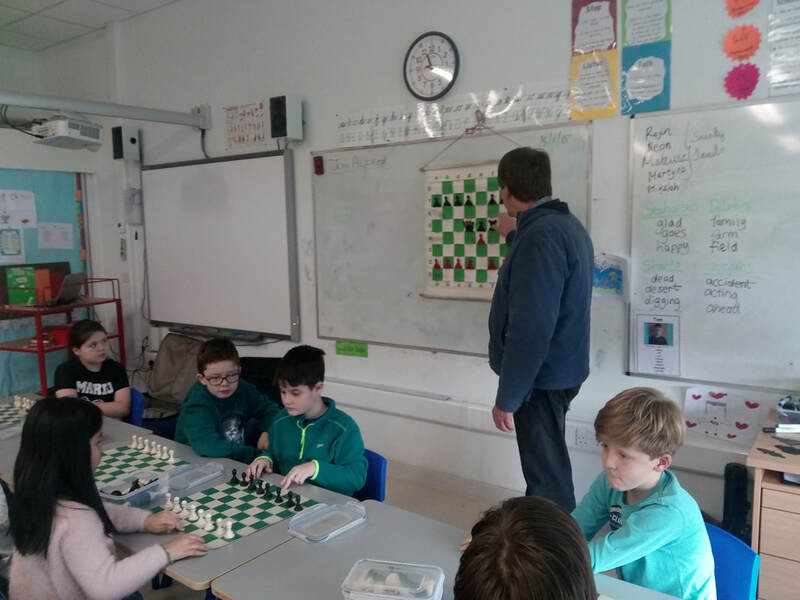 Chess Master John Alfred visited our school and taught Third Class how to play Chess!